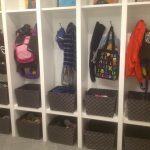 Mastering back to school starts with having organized spaces to make life easier & more functional for everyone in the family. 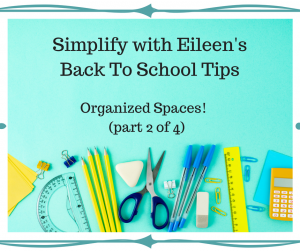 Creating go-to systems and spaces helps take the stress and hassle out of the back to school process – – who couldn’t use a little more calm in the morning? 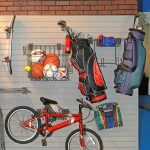 Snack Central – Make it easy on yourself and the kiddos by having some healthy snacks prepped and reachable. 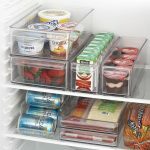 Dedicate a lower shelf in the fridge with some kind of larger clear container to hold all the goodies like this (clear refrig bins), and let them snack away! 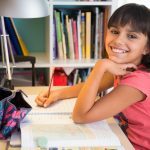 Stay tuned for 2 more segments with additional parent’s tips for mastering Back to School!